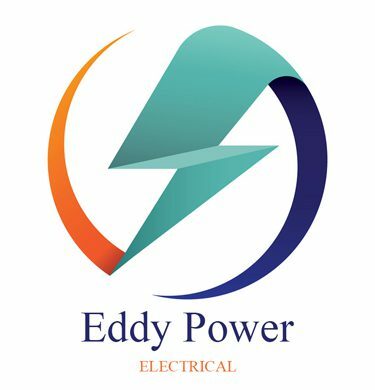 Eddy Power Electric Incorporated has over 10 years of experience installing and troubleshooting electrical components in residential, commercial properties. Our company is licensed and insured, and our knowledge and experience exceed customers’ expectations. Each job we perform is extremely important to us. We ensure that we get the best result, whether we perform repairs, installations or replacements, so that our customers can write positively about us online and provide us with great references. Our Master Electricians service properties all across the Greater Toronto Area and York Region including Richmond Hill, Vaughan, Thornhill, North York, Markham, Aurora, Newmarket, Mississauga, Brampton, Oakville, Burlington and more. Our work and dedication to getting tasks done on time and efficiently is our main priority. Your satisfaction is guaranteed.